carry out your craved-for home improvements. done, so it’s a good idea to do it sooner rather than later - if possible before you even move in. 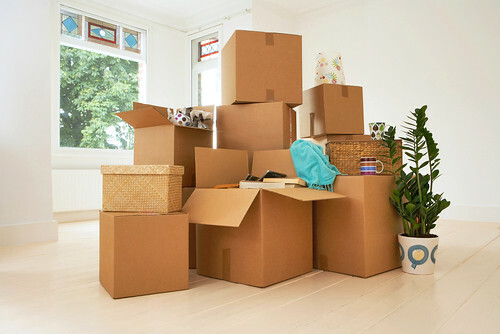 thank yourself for when moving day comes around. these seen to as soon as possible - as these could lead to damage or decreased energy efficiencyof the property if left. in - making the whole process a lot smoother and easier for you and the fitters. expecting when it comes to key handover day.